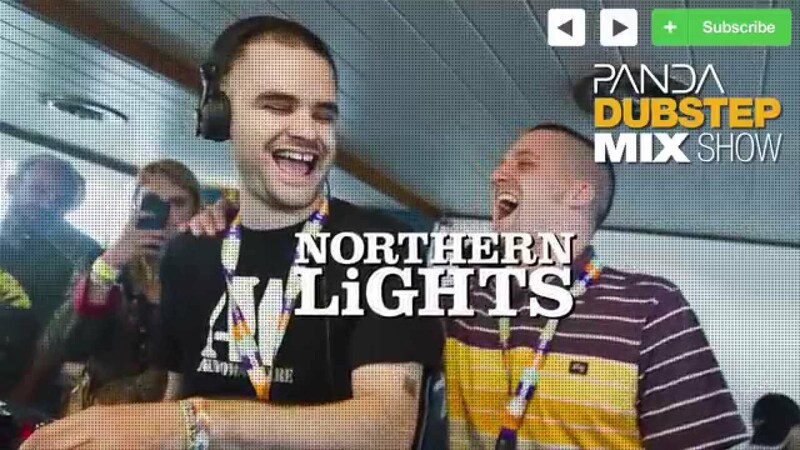 Whoever said ‘it’s grim up north’ has yet to tune their ears to audio delights from production and DJ outfit Northern Lights. Comprising of Zak Burton & Gareth Kitcher aka Steppa and Kitcha, the duo who have been collaborating since 2009, have created nothing short of a hearty back-catalogue of releases under their Northern Lights alias; including chart-topping bangers championed by the likes of Congo Natty and Shogun Audio. With deep rooted established careers in the world of drum and bass, the tail end of 2012 marked the beginning of a new musical venture for Northern Lights; exploring slower tempos, notably Dubstep. Yet continuing to remain ever faithful to their signature upfront dancefloor sound, tracks such as ‘Loonology’ and ‘Sentiments’ hurtled them to the attention of bass-heavy tastemakers including True Tiger who quickly snapped up a batch to be released on their own imprint Stripes. And there’s a lot more from where that came from! Further testament to the musical goodness currently bubbling from Northern Lights’ HQ is the support from Dubstep dons Skream and Benga, who kicked off their first Radio 1 show of the year, personally selecting them as Future Stars of 2013! Already booked to play key bass music and fans’ favourite festivals across the globe this Summer including a much welcomed return to Hideout and Outlook, the future for Yorkshire’s finest export, Northern Lights, looks very, very bright indeed!